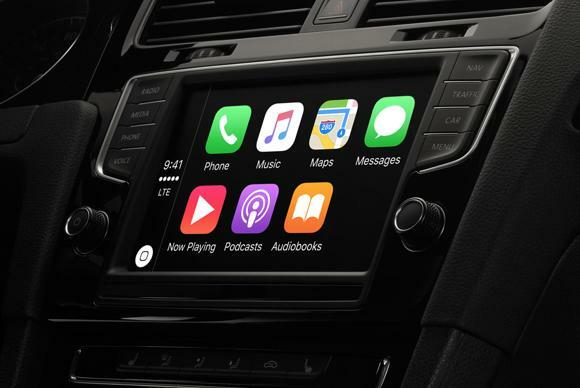 The Apple car rumor mill has become sluggish in recent months, churning out nothing but staff shakeups and new hires. But things just got interesting: Apple is reportedly in talks to buy Lit Motors, a startup that makes electric self-balancing motorcycles, and McLaren Technology Group, the British engineering company that makes luxury cars, develops advanced automative technology, and happens to own a Formula One car racing team. Apple, McLaren, and Lit aren’t commenting on the rumors, first reported by the Financial Times and backed up by the New York Times. According to the Financial Times, Apple is interested in either buying McLaren outright or investing in the company. This wouldn’t be the first time Apple invested a huge sum in a car-related company—earlier this year, Apple put $1 billion in Chinese ride-sharing giant Didi Chuxing (once Uber’s chief rival, before Uber gave up and sold its Chinese assets to Didi). But why exactly would Apple want McLaren? The answer may be its advanced technology division, which doesn’t just make cool car stuff (though there is plenty of that). According to a Wired piece from last year, McLaren has also developed sensors to perfectly engineer bicycles and detect when athletes are prone to injury. Acquiring a well-rounded technology group that could help build a car and perfect the Apple Watch could be a good move for Apple. It’s still unclear which direction Apple is taking its car project, code-named Project Titan. Does it want to take on Tesla with an electric car, or challenge Uber with a self-driving car? Or make the ultimate autonomous electric vehicle? McLaren’s cars are of the luxury sport variety, but it is an expert in engineering, on-board computer systems, and automotive materials like aluminum (or “ah-loo-min-eee-um,” as Apple design chief Jony Ive calls it). Lit could contribute the electric car expertise Apple is seeking.